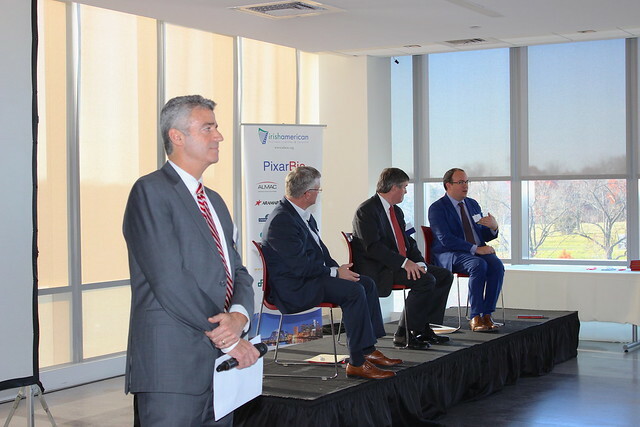 Hosted by the Irish American Business Chamber & Network and Almac Group, in conjunction with the British American Business Council of Greater Philadelphia, this interactive symposium features pharmaceutical/life sciences and commercial industry experts that will discuss major trends in drug development, the cost of healthcare and impact on patients and our economy. – The voice of patients: what do they want and need? – What is personalized medicine and how can it change healthcare? – The role of clinical trials and the value to patients and industry. 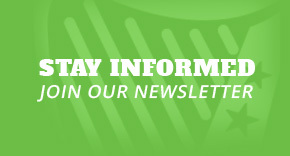 – Patient advocacy groups and how they improve communication and engagement. Regional Finance Director, Australia, Canada and Western Europe, Bristol-Myers Squibb. 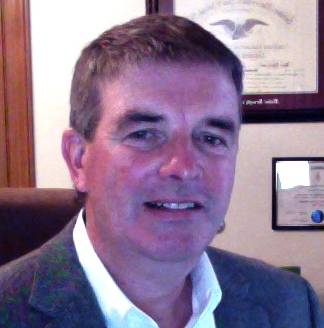 Brendan has been in the Pharmaceutical Industry for 30 years, 10 years with Johnson and Johnson in South Africa and Switzerland; 20 with BMS in Japan China and Asian Pack, South America, Middle East and Russia; andCFO of the Virology and Immunology Business in the USA. Brendan was born in County Cork, Ireland and educated at University College Cork where he majored in Finance and Law. Brendan earned his MBA from the Haub School of Business at Saint Joseph’s University in Philadelphia. Head of Portfolio Sourcing and Relationship Management (PSRM), Merck Research Laboratories at Merck & Co and currently looks over an external spend in excess of $1B (USD) across a variety of sourcing models. His team is responsible for supplier oversight and governance, demand management and earned value management across Merck’s late stage development portfolio. External relationships under Barry’s leadership include organizations that provide CRO, ARO, Laboratory, IVRS, ePro, Imaging and other functional and category based services. The portfolio of resources required to prosecute Merck’s clinical trial programs exceeds 5500 people with a majority of these staff provided via external partners. John brings an alliance management orientation to Merck’s supplier partnerships to ensure consistent and reliable delivery within and across the supplier portfolio. He comes to Merck with over twenty years of supplier side experience working for two of the top 5 global CROs. Throughout his career at these CROs he was responsible for or was an executive leader in a variety of functions including Alliance Management, Business Development, Clinical Operations, Contracts, Proposals and Legal. 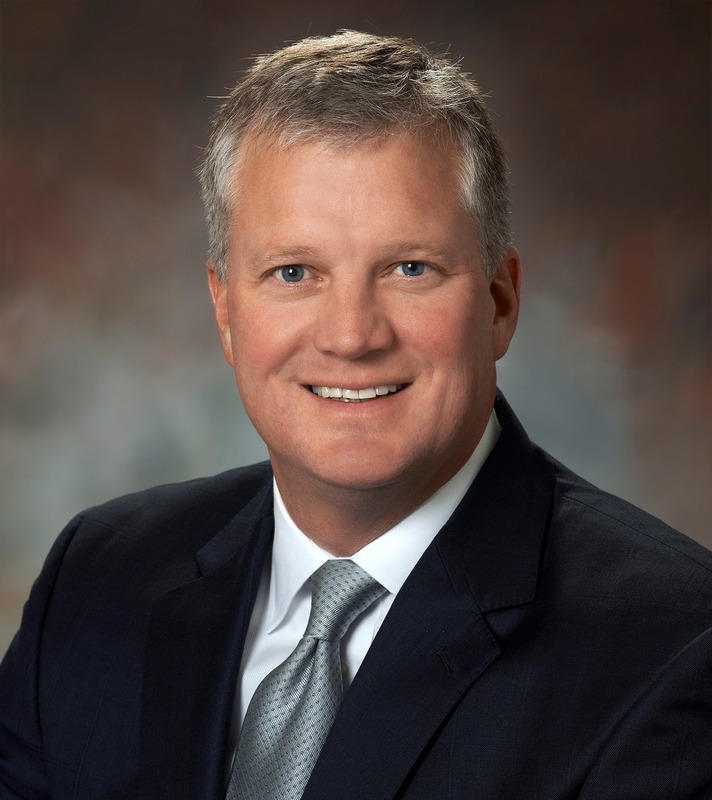 Notably, he was responsible for creating and leading a new profit center focused on functional service model provision for Quintiles and grew that division to over 1100 professionals in under 14 months. His is well versed in a variety of contract structures including value based contracting and has significant experience negotiating innovative commercial and capital models. Barry has a B.S. from Cornell University and an MBA from the University of North Carolina at Chapel Hill. 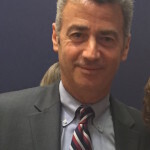 Chief Executive Officer of The Colon Cancer Alliance, lost his mother to the disease in May 0f 2009 and served as President and Founder of The Chris4Life Colon Cancer Foundation from 2010 – 2015. He has turned his profound grief into action, inspiring and challenging the colorectal cancer community, family, friends and professional associates to follow his lead and dedicate themselves to this cause and the Colon Cancer Alliance mission. Michael was an integral member of the team that led the effort to merge the Colon Cancer Alliance, and the Chris4Life Colon Cancer Foundation creating the nation’s largest colon cancer specific nonprofit. Michael is a member of The Ruesch Center for the Cure of GI Cancer’s Advisory board at Georgetown University. 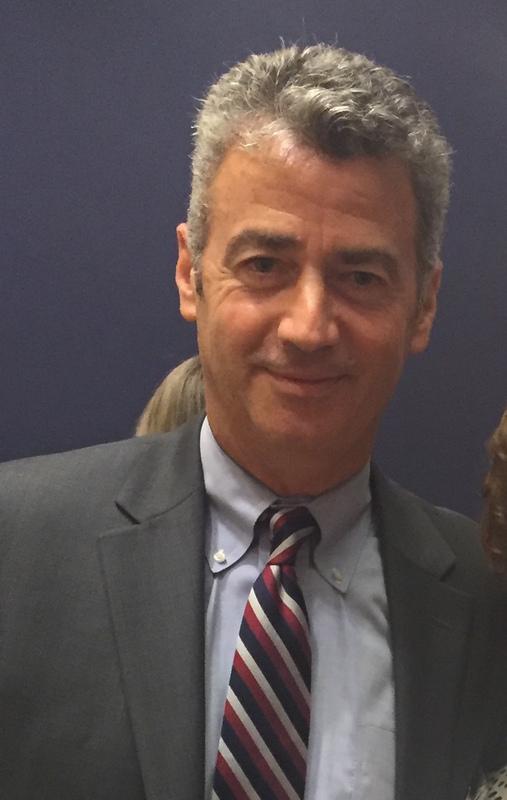 In 2014, Michael received three prestigious industry awards; the David Jagelman, MD Award for advocacy in Colorectal Cancer Awareness by the American Society of Colon and Rectal Surgeons, the Public Service Award from the Society of Surgery of the Alimentary Tract, and the Champion Award from Preventing Colorectal Cancer. He regularly appears on TV, and radio programs throughout the United States to promote the importance of increased funding for colorectal cancer research, and early detection. Michael holds degrees from both Northwestern University and Rice University and currently resides in the District of Columbia. 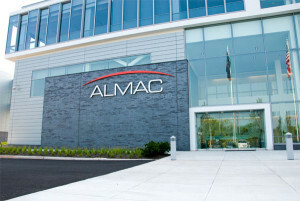 Vice President, Global Business Development, Clinical Technologies, Almac Group George Tiger joined Almac Group in June 2015 as Vice President, Global Business Development – Clinical Technologies and is responsible for global sales, marketing, and commercial operations. 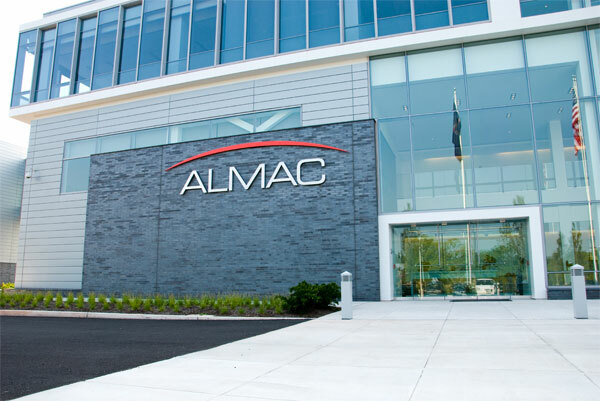 In addition to directing sales strategy and execution, George is actively involved in helping to drive growth for Almac across business units in key strategic areas and expanding Almac business worldwide. 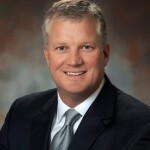 George comes to Almac with over 25 years of success in sales, marketing, and general management, most recently as Sr. Vice President, Life Sciences Sales for Health Market Science and Sr. Vice President, Global Sales for ERT, a leading supplier of cardiac safety, respiratory, and eCOA solutions, where he served in a series of management positions of increasing responsibility the US, Europe and Globally. Prior to ERT, George served as Vice President Sales and Marketing with Celsis International plc and Celsis Laboratory Group. George began his business career with Abbott Laboratories, Diagnostics Division in field sales and product management. He is a graduate of Lafayette College, with a BA in Economics and Business, where he played 4 years of Division I soccer prior to playing professional soccer for five years after graduation. EthoSource, LLC Marsh USA Inc.